Attending an annual meeting to review the project’s progress and discuss future plans. Advising on questions that arise surrounding the theoretical framework of the project. Advising on any ethical issues that may arise during the course of the project. Providing support and guidance to the principal investigator to achieve the aims and objectives of the project. 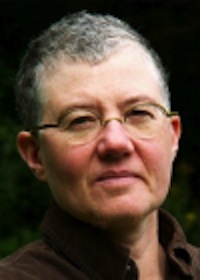 Theresia Degener is professor of law and disability studies at Evangelische Fachhochschule RWL – University of Applied Sciences in Bochum, Germany and director of the Bochum Center for Disability Studies (BODYS). She is Vice – Chair of the United Nations Committee on the Rights of Persons with Disabilities. She studied law in Frankfurt am Main Germany and Berkeley, California, USA. She has been teaching law in Germany, Finland, Ireland, South Africa and USA. She is a board member of the German Institute on Human Rights. She is a founding member of the German association on disability studies.Her research fields are international human rights, anti-discrimination law and gender and disability studies. Kristijan Grđan is a human rights activist with broad experience in working with socially vulnerable social groups. He has more than ten years of experience in advocating human rights of people with psychosocial disabilities in Croatia and was involved in a number of legislative initiatives aimed at harmonization of Croatian legislation with the UN Convention on Rights of Persons with Disability. As a human rights consultant he was working in various international organizations as UNDP, WHO, UNICEF and OSCE respectively are. He is an independent consultant to the European Network of (ex)Users and Survivors in Psychiatry and individual member of the Mental Health Europe. He is a researcher at the Department of Criminal Law, Faculty of Law University of Rijeka, Croatia in the field of mental health and also, a member of the State Board for Protection of Persons with Mental Health Difficulties and the Anti-Corruption Council of the Croatian Institute on Health Insurance. He has published more than twenty professional and scientific papers (legal articles, practical guides, manuals, expert analysis, draft proposals and reports) on human rights issues of vulnerable groups among which a significant number of written papers considers rights of people with mental difficulties. Wayne Martin studied philosophy both in the UK and in the USA and taught for twelve years at the University of California, San Diego, before moving to the University of Essex in 2005. 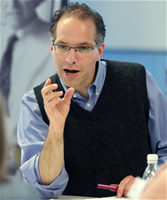 He is the Director of The Essex Autonomy Project, a research and knowledge-exchange initiative which aims to clarify the ideal of self-determination, with particular attention to the vocations of care (healthcare, eldercare, psychiatric care, etc.). He currently leads a multi-disciplinary team that is providing technical research support to UK government bodies in preparation for the upcoming UN review of UK compliance with the Convention on the Rights of Persons with Disabilities. Wayne’s philosophical interests are diverse. He has worked extensively on philosophical issues from the post-Kantian idealist tradition and phenomenology; he has published one book of Fichte and another on the phenomenology of judgement, and has published articles on the history of symbolic logic, Dutch Still Life painting, Stoicism, deontic logic and the paintings of Lucas Cranach the Elder. He was the founding Head of the School of Philosophy and Art History (2010-2013), and currently serves as Series Editor of Modern European Philosophy, the monograph series published by Cambridge University Press. His current projects include a co-authored clinical paper on deliberative temporality in manic episodes, and a paper on the ex-voto retablo tradition in Mexican Folk Art. Tina Minkowitz is president and founder of the Center for the Human Rights of Users and Survivors of Psychiatry. She is a lawyer as well as a survivor activist and represented the World Network of Users and Survivors of Psychiatry in the drafting and negotiation of the Convention on the Rights of Persons with Disabilities (CRPD.) Ms. Minkowitz is internationally recognized as an expert on the CRPD and is credited with some of its most far-reaching provisions along with others who working together made it all possible. Gábor Gombos is a world renowned independent disability rights defender. His work and activism over the past two decades has ranged from grassroots peer support by users and survivors of psychiatry, through national, regional and international non-governmental organizations, up to the United Nations. He chaired the Hungarian Mental Health Interest Forum, the European Network of (ex-) Users and Survivors of Psychiatry and co-chaired the World Network of Users and Survivors of Psychiatry. He has been extensively consulted on the rights of persons with disabilities by the United Nations, the World Health Organization and the Council of Europe. Between 2003 and 2006 he actively contributed to the negotiations of the UN Convention on the Rights of Persons with Disabilities. 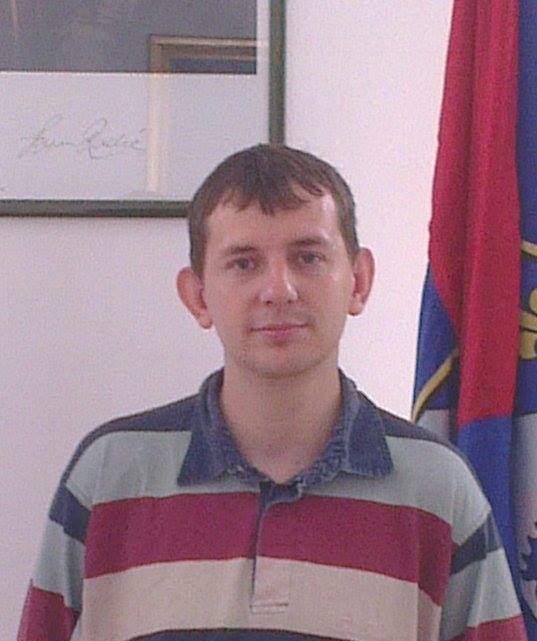 Between 2004 and 2011 Gábor was the Senior Advocacy Officer at the Mental Disability Advocacy Center. His work in the field of disability and mental health rights has been recognized by the Order of Merit of the Republic of Hungary (2009). He is a Fellow of Ashoka Innovators for the Public (2001) and his activism was profiled in the Speak Truth to Power educational project by the Robert F. Kennedy Center for Justice and Human Rights (2000). He serves on the Advisory Board of the Franklin Delano Roosevelt International Disability Award. Gábor is an adjunct professor at NALSAR Law University in Hyderabad, India and at the Centre for Disability Law and Policy, NUI Galway. Until the end of 2012 Gabor served as Member of the UN Committee on the Rights of Persons with Disabilities, a body of independent experts, which monitors the implementation of the Disability Convention. Amita Dhanda is a Professor of Law and Head Centre for Disability Studies in NALSAR, University of Law, Hyderbad, India. Dr. Dhanda teaches Administrative Law, Law and Poverty, Law and Literature and Judicial Process. She has published extensive works on the legal position of persons with mental disability. Her book ‘Legal Order and Mental Disorder’ which is based on the legal status of persons with mental illness, is leading the way in the field of disability law. She has aided the Government of India and the Supreme Court of India in researching legal and policy reform in the field of disability rights. She is currently assisting the Government of Gujarat in formulating a rights sensitive mental health law. Her research and extensive knowledge in the area, has been utilized by national and international institutions such as; WHO, UNICEF, NHRC, NCW, NIMH. Dr. Dhanda also actively engaged in the work of the United Nations Ad Hoc Committee negotiating the Convention on the Rights of Persons with Disabilities. Maths Jesperson was born in 1954. 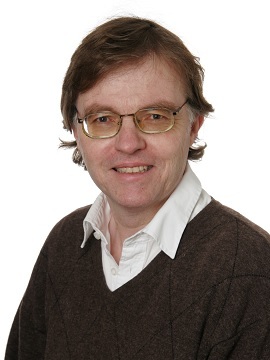 Since 1988 he has worked as a regional officer of RSMH (the Swedish National Organization for Social and Mental Health). 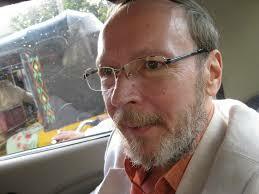 He was a founding member of ENUSP (the European Network of Users and Survivors of Psychiatry) in 1991. He was the initiator, the leader and later a board member of PO-Skåne, a professional service with personal ombudsmen for people with severe psychosocial disabilities. In 2006 he presented PO-Skåne at a seminar in the UN headquarters in New York. 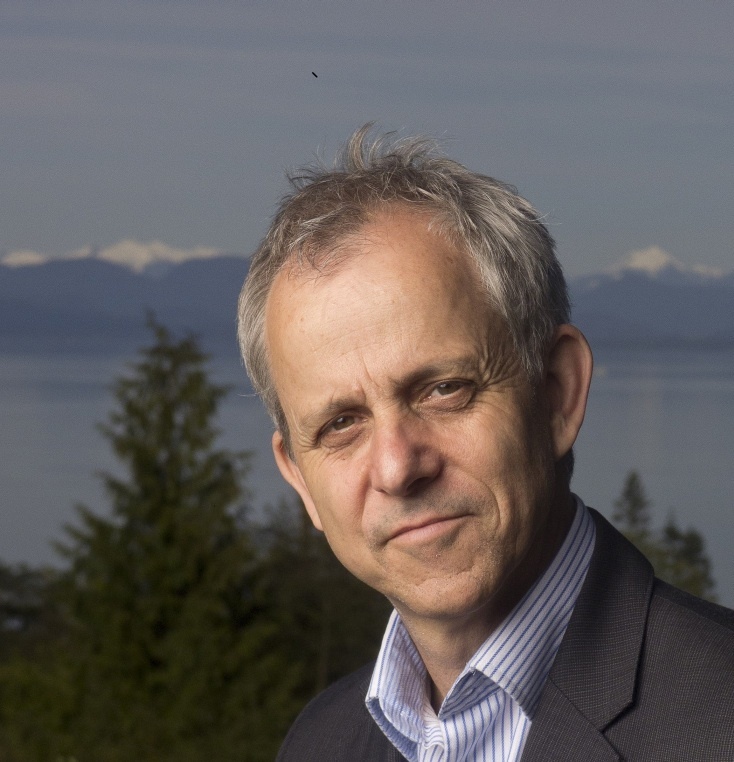 For the past twenty-five years Michael Bach has undertaken research and development on law, policies and programs in Canada and internationally on ways to advance the full inclusion and human rights of persons with disabilities. His research covers a range of policy areas including education, employment, and funding and delivery of community-based services. His particular area of expertise is in legal capacity of people with intellectual disabilities, and he completed a study for the Law Commission of Ontario with Lana Kerzner titled A New Legal Paradigm for Protecting Autonomy and the Right to Legal Capacity. He holds a PhD in Sociology and Equity Studies from the Ontario Institute for Studies in Education of the University of Toronto. His dissertation focused on developing a more inclusive theory of personhood on which to challenge the usual equation between intellectual disability and legal incapacity. Michael is currently the Managing Director of the Institute for Research and Development on Inclusion and Society. 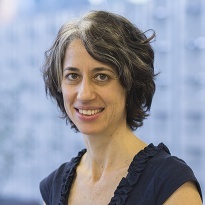 Tirza Leibowitz is associate director for legal advocacy with the Open Society Foundation Human Rights Initiative. She leads an initiative challenging laws and practices that label, control, criminalize, or marginalize communities of people, including people living in poverty, LGBTI people, and people with disabilities. Previously, Tirza developed the nexus of human rights and disability rights through her litigation work at Bizchut, Israel’s human rights center for persons with disabilities. 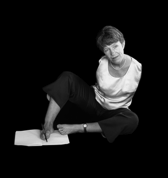 She contributed to the formulation of the UN Convention on the Rights of Persons with Disabilities, which she then used in her work for Landmine Survivors Network, connecting humanitarian law and landmine survivors’ human rights. Tirza has authored book chapters on disability rights, human rights, and humanitarian law. She is the recipient of the 2005 Zusman–JDC Prize, awarded by Israel’s president for innovation in promoting the rights of persons with disabilities. She is a graduate of the law school of the Hebrew University of Jerusalem.